Our Osteopathic clinic welcomes you! 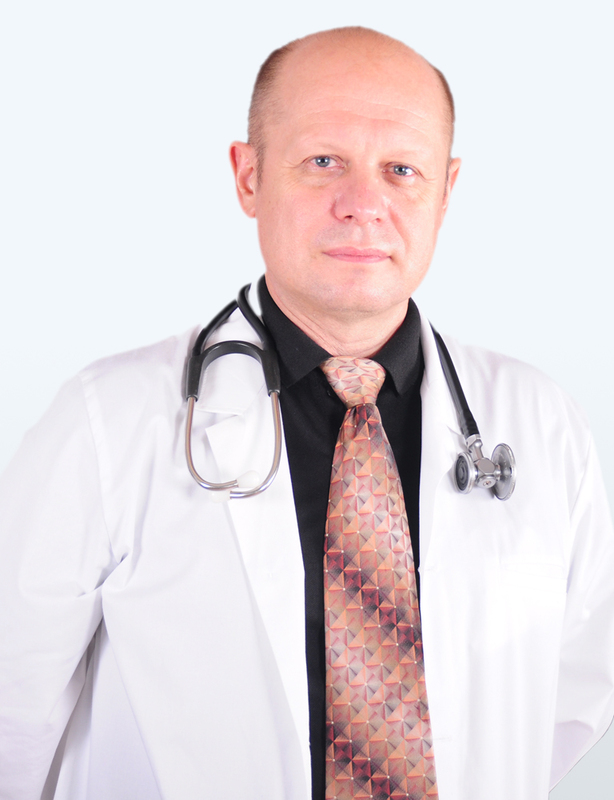 Dr. Igor Beneditskiy, M.D. D.O. Started in 1874 by Dr. Andrew Still in the United States, Osteopathic medicine specializes in the spinal and joint health. Osteopathic therapy works with the natural healing abilities of the body and considers the whole person. Osteopathic physicians commonly treat the cause of the problem rather than focus only on symptom relief. The osteopathic New York approach is an emphasis on the person’s health instead of disease. Osteopaths study the relationship between the structures and functions of the body. The approach considers the inseparable connection of the body’s functioning to the emotional and spiritual aspects of the person as well. At the core of Osteopathic Medicine New York is belief in the body’s innate ability to self-heal. The osteopath’s role is to find structural alterations and by manipulation, improve the structure and therefore the function. By restoring these, the whole body will maintain better overall health. Thorough knowledge of all systems of the body and training in the comprehensive osteopathic approach is the main difference between this and other forms of manipulative bodywork or therapy. Booking an appointment at our clinic is as easy as doing 2 clicks! We always work till late during the regular days. In case of emergencies we accept weekend bookings. Our reasonable prices made hundreds of people smile!! 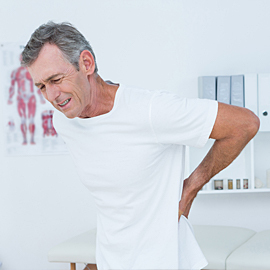 Almost any type of pain in the back can make normal activity very difficult. 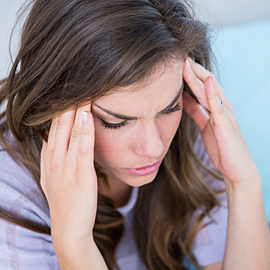 If you experience neck pain on a regular basis, then you already realize just how debilitating this condition can be. Whether you’ve been injured or have an illness that causes ongoing pain physical therapy could make all the difference. Fantastic doctor knowledgeable good bedside manner and very smart. Was seen right away and his team is also very professional. Great doctor he took the time to ask all the questions before checking my body.went above and beyond explaining to me what was going on and what to do to feel better and other good health advice .you feel doctor Igor cares about his patients! I was looking for a physician who will partner with me to actively manage my health. Dr. Beneditskiy was extremely friendly and attentive, and explained things very clearly. His background as an Osteopathic Physician really appealed to me personally, as I don’t want a doctor who just defaults to prescriptions and surgery as a solution for Earth concerns. We offer a wide range of treatments to help you get back on your feet. Best New York Osteopathic is here to help you with any health related concern you may have. Dr. Beneditskiy and his individualized approach will help you get back on your feet in no time! © 2019 Best New York Osteopathic. All rights reserved.